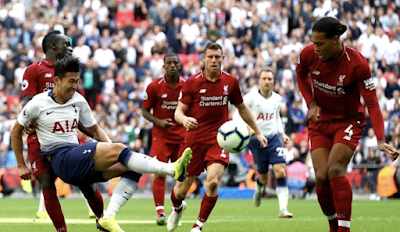 It's been reported that Jurgen Klopp is looking at bringing in Tottenham attacker and South Korea's superstar Son Heung-min. 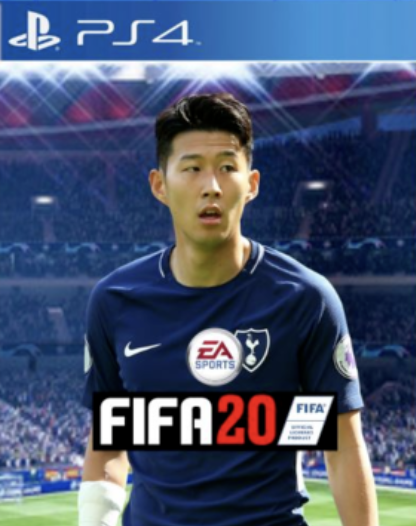 The news report on this came out this week once again that the Korean star man could be on the move. The idea of two of the top four sides in England right now doing business together does seem odd but stranger things have happened in football. With South Korea also winning the Asian Games in the summer with Son in the team suitors for the player now know they will not lose the player to two years military duty. 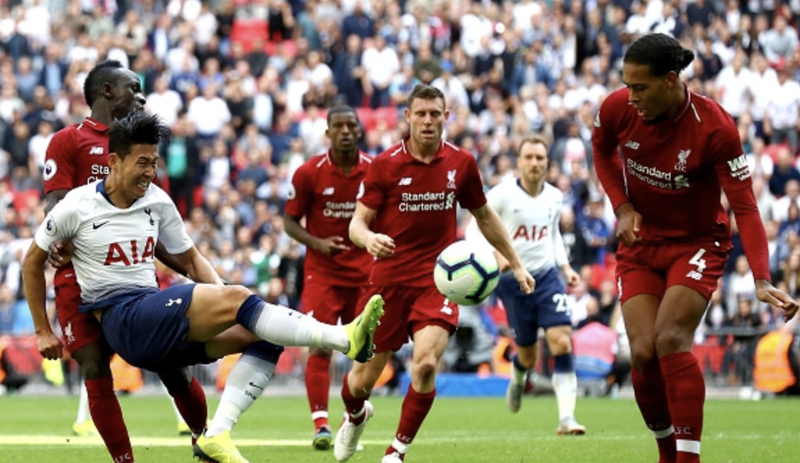 The attacker possibly being lost for two years may have put teams off in the past and now a move to the European Champions League Finalist could be great for the player. You could imagine in practice for the deal to go ahead a big transfer fee would be needed but this could happen and it looks certain Liverpool are after an attacking player like Son in the January transfer window. In other news from Son Heung-min, it looks like he could be set to feature on FIFA 20. As fifplay.com a website for the EA Sports game run a poll on who should feature on the front cover. The Korean then topped a poll ahead of players like Ronaldo, Mohamed Salah and Lionel Messi. This is not an official poll but it does show just how popular the player is throughout the footballing world and not just in South Korea.